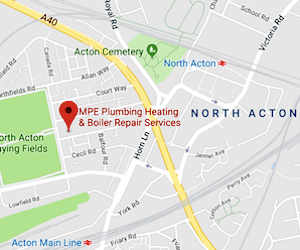 With over 20 years plumbing, heating and gas servicing experience, we are located in West London. 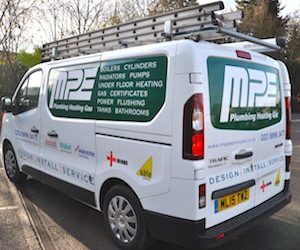 MPE Plumbing Heating & Boiler Services offer an extensive range of design, installation, repair and maintenance in plumbing, heating and gas services for residential and commercial installations. 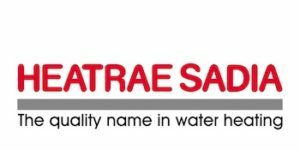 Our aim is to provide you with an excellent service from your initial enquiry until the work is complete. Every plumber and heating engineer we employ holds qualifications in either Plumbing / Heating / Gas / Electrical studies. 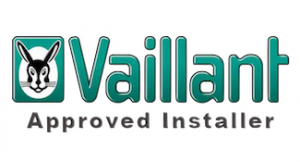 We employ only trustworthy plumbers and heating engineers who are experienced and professional. They will work quickly and efficiently to get the right result and leave your premises clean and tidy after the work is done. MPE Plumbing Heating & Boiler Service. 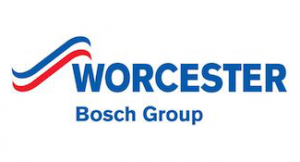 Boiler Breakdown & Repairs. 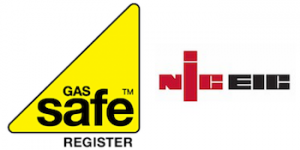 Gas Safe Heating Engineers & Plumbers.